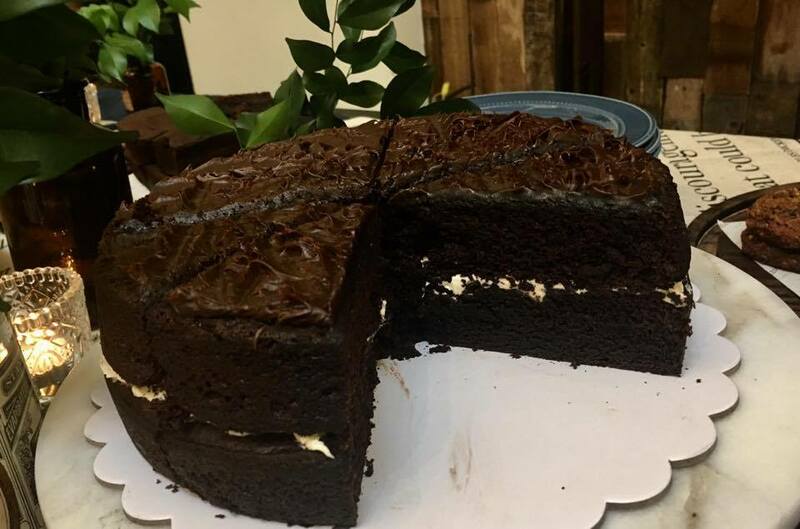 Last January 12, 2017, The Wholesome Table treat Travel Eat Pinas to a sweet, healthy and guilt free experience as they open the Wholesome Bakery. Healthy and delectable treats from the Wholesome Bakery. 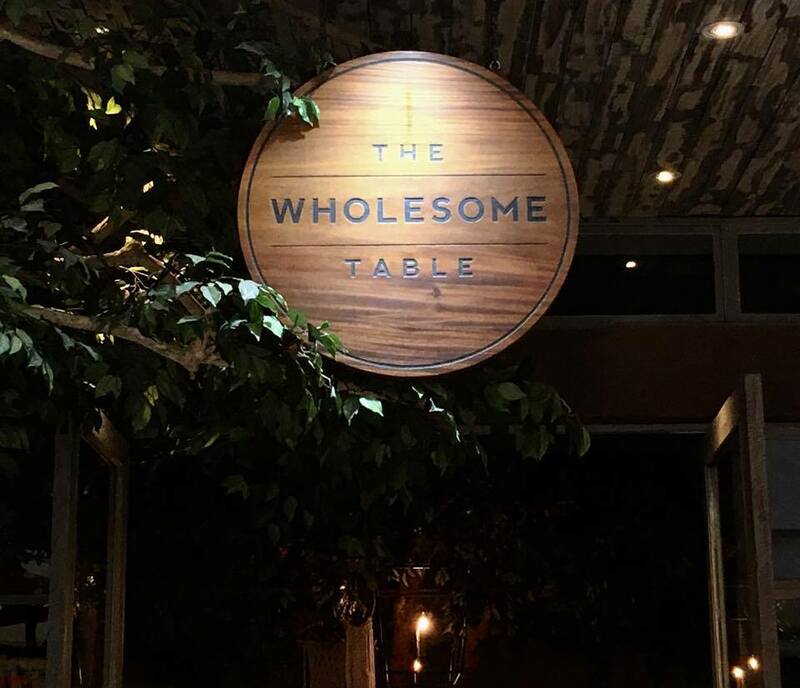 The Wholesome Table is the brainchild of Model and Restaurateur Bianca Araneta-Elizalde and husband Juan Elizalde. The two want the Filipinos to munch their favorite cuisine like burgers, pasta, and pizza, without having a guilty feeling while eating them by making sure that each dishes that they serve are made from fresh, healthy and organic ingredients without compromising the authentic taste of each cuisine. Eat healthy with The Wholesome Table. January marks a new start for The Wholesome Table as they open The Wholesome Bakery. 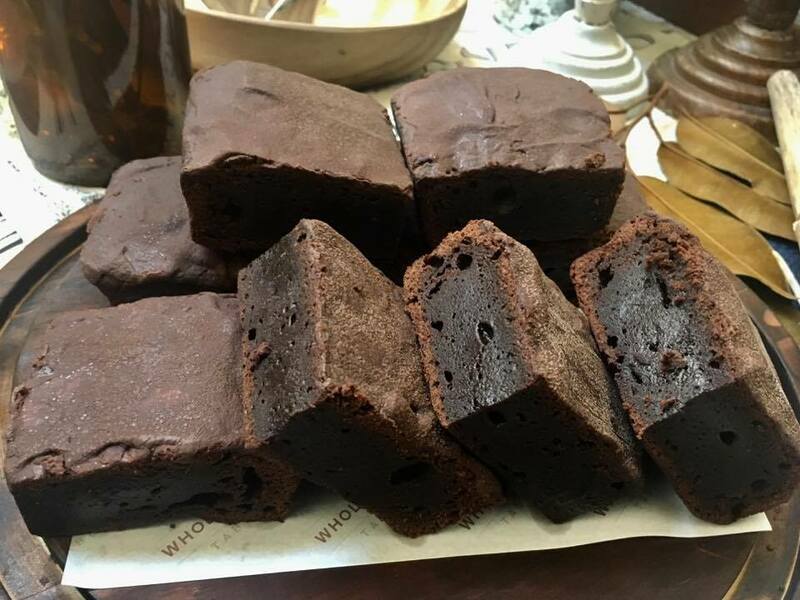 The bakery provides gluten free, refine sugar-free, fresh and healthy desserts from bars, cookies to loaves of bread, cupcakes, and cakes. 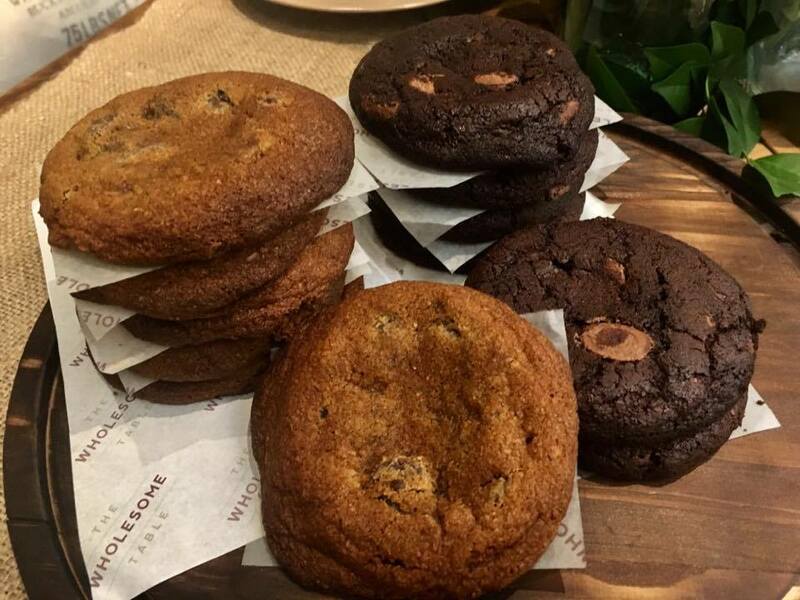 Indulge in your favorite chocolate and oatmeal cookies that are made daily to ensure its freshness. Each cookie is gluten-free and refine sugar-free. Gluten-free and refine sugar-free cookies of The Wholesome Bakery. Gluten-free Brownies, Food for the Gods and Bars that will satisfy your craving for sweets without having a single guilt. Delectable cupcake flavors that are made healthy and freshly baked every day. 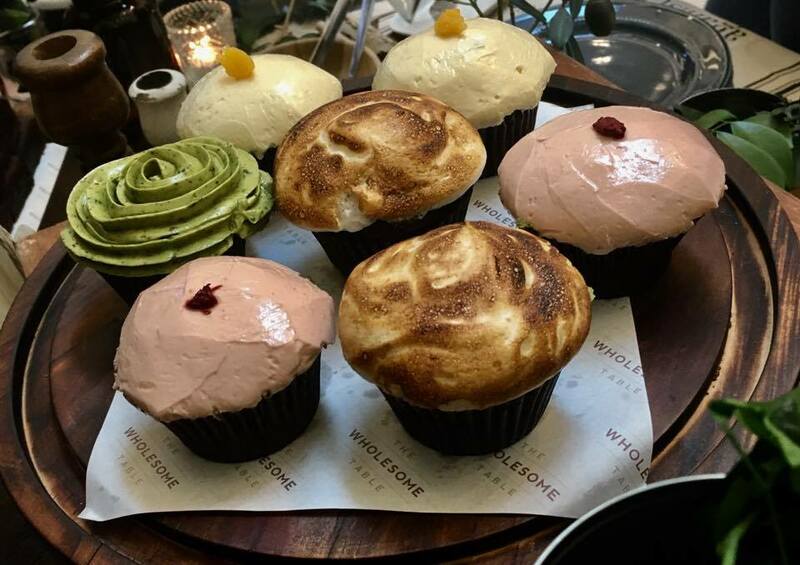 Lemon, Strawberry Shortcake, Smore's and Matcha Latte Cupcake. Munch your favorite cheesecakes, bundt, banana and chocolate cake without thinking that you are eating something that is bad for your body. 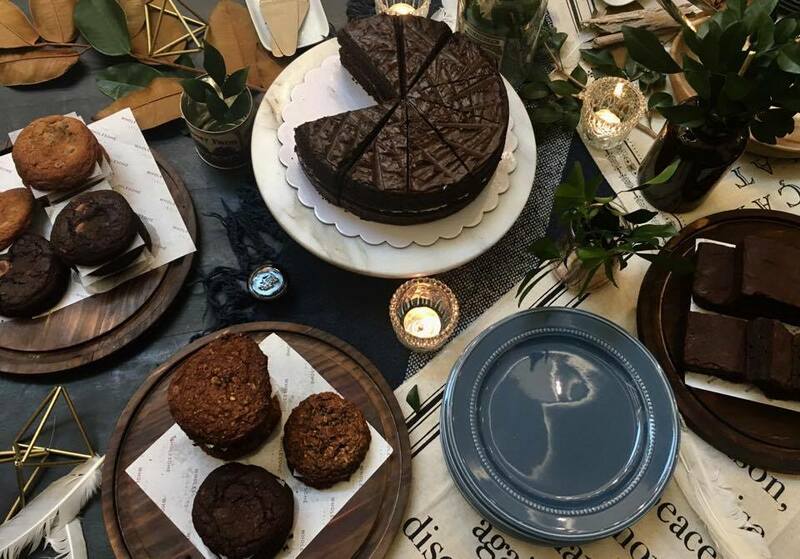 The Wholesome Table did provide Travel Eat Pinas a whole new dessert experience by providing healthy, gluten-free, refine sugar-free pastries without sacrificing the taste of each cookie, cakes, and bars. The price is also reasonable considering the servings and healthy benefits of the pastries that they serve. Oh you should try the chocolate cookies and banana cake they are so delectable.